MYLAPS Speedhive is the platform for racers all over the world to check personal race data and insights. With the Speedhive app and website you can track races, compare results, share and increase your progress. With the live timing service spectators and fans are able to follow your race live in the MYLAPS Speedhive app. Find all of your car, motorbike, kart, MX, RC racing results and more on MYLAPS Speedhive. The app shows the results of all kinds of motorized sports events worldwide. Filters for sports, country and date making finding the results even easier. All event results that have been uploaded to mylaps.com are available in the app, including results from the past. Event results offers you extensive ranking, lap analysis for individual racers, and a personal results overview. Share race results (finish position, total laps and best lap time) on all social platforms. Optimize your race experience with real-time results! Get the most out of your race event by broadcasting live race results to your fans and followers. 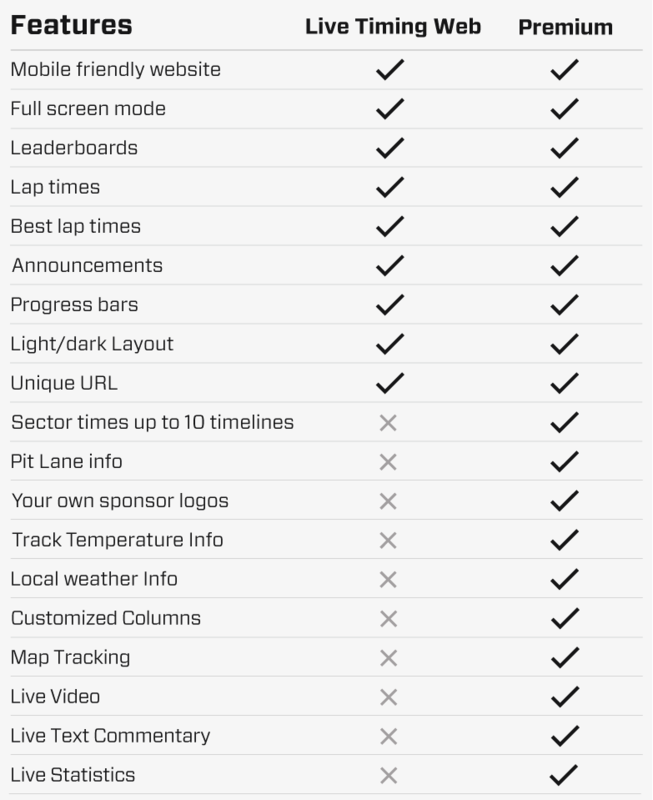 With the new Speedhive Live Timing Web you’re fully equipped for your upcoming races. Are you a racer or race fan and are you looking for Live Timing of a race event? Please use our MYLAPS Speedhive App! Are you an event organizer, track owner or timer and do you want to broadcast live race results to your followers? Speedhive Live Timing offers you real-time results in our Speedhive App and on a mobile friendly website. Live Timing requires zero configuration, just a few mouse clicks in Orbits and you are good to go! Free service for timers using Orbits 4 & Orbits 5. 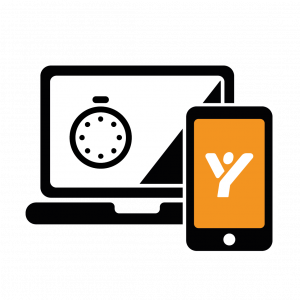 Check our Quick Start Guide for enabling Live Timing! Optimize your event experience by broadcasting live race results on a dedicated website! Besides, users can view these results for free in the MYLAPS Speedhive App. Do you have a camera installed with a YouTube stream? Then it’s a piece of cake to integrate your live video on your screens, combined with the live leaderboard. Additionally, Live Text Commentary offers more information without doing anything as it is automatically generated by position changes in the leaderboard. 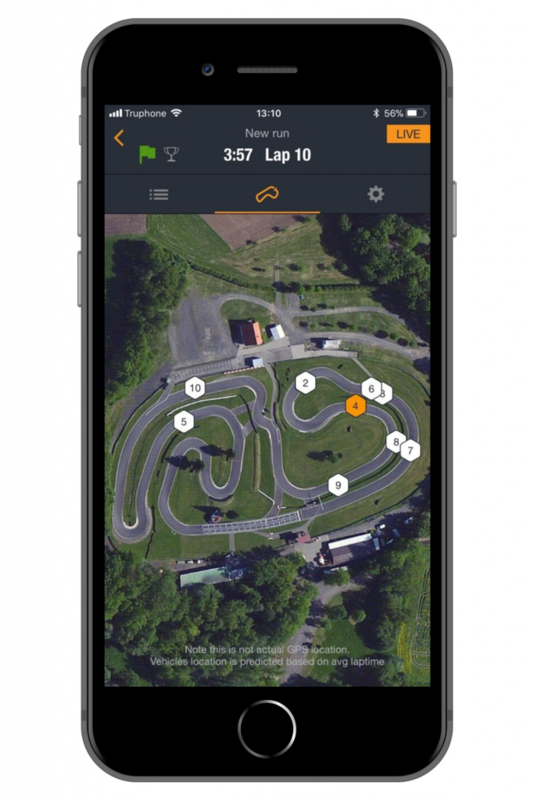 Map tracking offers a visualization of the racers on a track map and is a big step forward when it comes to the live experience for fans and spectators. Speedhive Live Timing Web offers the best live experience for spectators and fans in one place!